Our Urban Wellness Retreat hosted on the 14th April 2018 was utterly dedicated to ways and techniques that make you feel great both inside and out! Our host for the day was one of London's leading holistic nutrition and yoga guru's - Libby Limon hosted a wonderful retreat for us. Read our mini retreat report here! It got us thinking about how we extend those 'feel great' vibes of wellness and positivity beyond our day spent in the warm cocoon of The Chimney House. 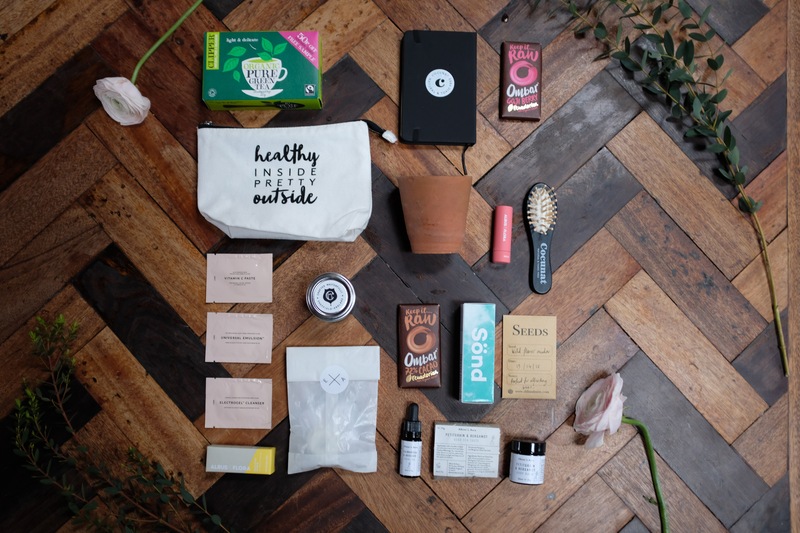 Our fix for this is our Retreat 'Happiness Kit'! 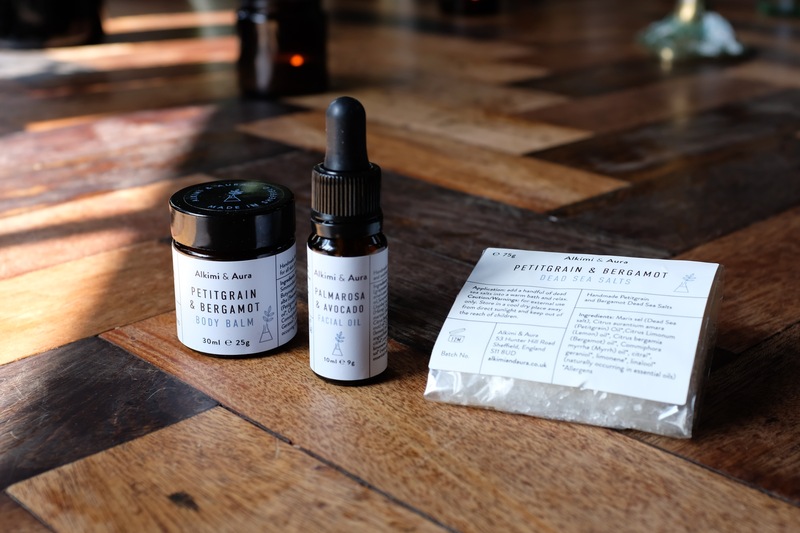 This little kit has been carefully curated to combine brands we 100% admire, giving us the chance to share little slices of goodness with guests of the Retreat. We find the stories and people behind these brands so inspiring and motivational - which in itself makes us feel happy to know them. Everything in our Happiness Kit is designed to enhance your happiness levels - positively influencing your environment and being in subtle ways - to give you that feeling of self investment and self care. We're delighted to be working with everyone who wanted to be a part of our Retreat - we're bowled over by your generosity and kindness! It just goes to show a little bit of happiness - goes a long way! Essence + Alchemy is a sustainable, handcrafted collection of earth friendly small-batch botanical scented goods. Everything that goes into an E+A product is simple and natural, a plant base + aromatherapeutic essential oils for scent, that's it, nothing else. There are no synthetic fragrances, no additives, just pure and natural Mother Earth goodness. 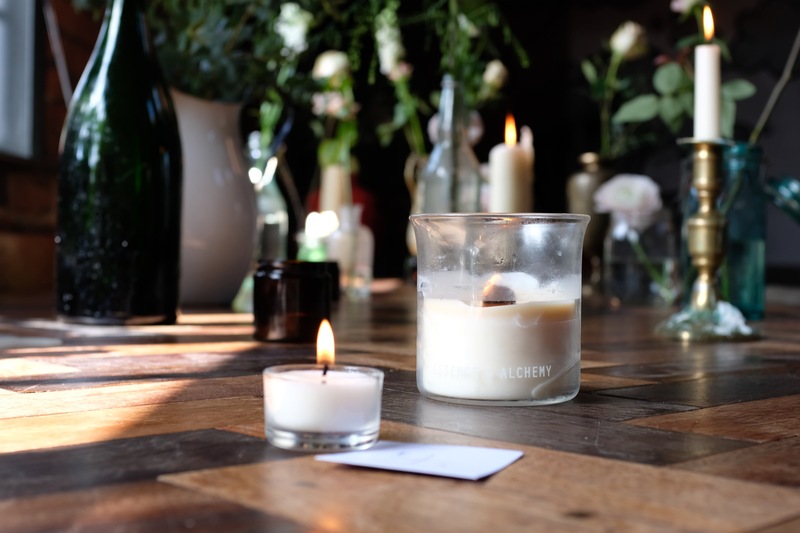 E+A candles are designed and handcrafted in the garden laboratory in Sheffield, each one is hand-poured using sustainable rapeseed wax and pure essential oils, providing unique therapeutic aromas to your every day. On lighting an E+A candle, the essential oils are released into the air, helping to calm the mind and spirit. Chimney House Tip - We burnt E+A candles in each room of The Chimney House during the Retreat! Creator, Colette Haydon is a doctor in dermo-pharmacy with over 20 years experience in the industry. She has formulated some of the best-selling skin care products for many of the most coveted beauty brands, and is regarded as one of the leading creative experts in the skincare business. You can be sure you already have several of her formulations in your bathroom. Colette has now created Lixirskin in her London laboratory. The universal good skin trio are absolute essentials, multi-tasking to the max. They are for all skin types, for young and older skin, for face, eye, neck to hands, for your bathroom, handbag, deskside and whilst you travel. They work together seamlessly whilst only taking a few minutes of your time with no layering required. Clipper was founded in 1984 by two tea fanatics, Mike and Lorraine, determined to change the world of tea forever. Guided by the mantra, ‘It’s what’s on the inside that counts’, they focussed obsessively on what’s inside the bag. The result? A range of teas that were brighter, bolder and better-tasting. Clipper organic green tea is characteristically light and clear. With green tea, it is all about the quality of the leaves and the expertise in the production process. 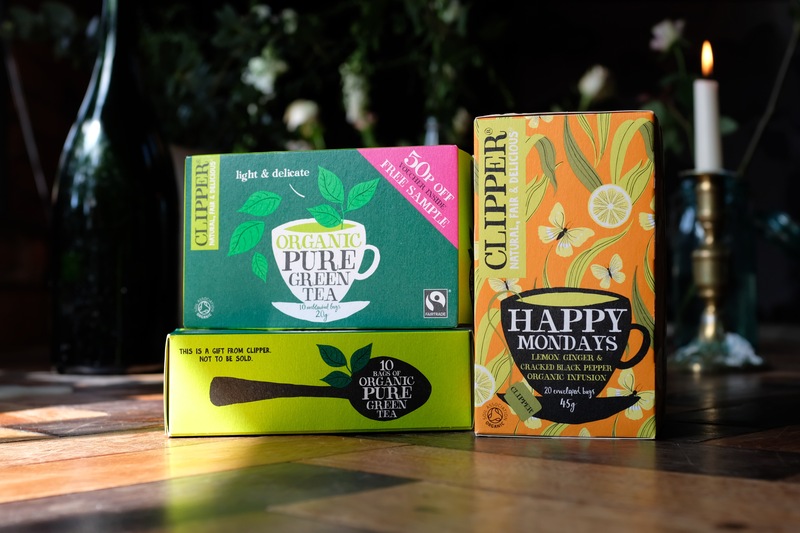 The teas used in the Clipper Organic and Fairtrade Green Tea range are sourced from high elevation tea estates in Sri Lanka, South India and China. Tea plants grown at a higher altitude have to work harder to produce tea leaves and therefore the leaves they do produce have a higher number of antioxidants, more character and better flavour. Since the tea is grown in remote mountainous areas the environment is not affected by pollution from traffic or heavy industry. Ombars are made with raw, organic Ecuadorian cacao, unrefined coconut sugar and real juicy fruits, every Ombar is packed full of goodness and deliciousness. 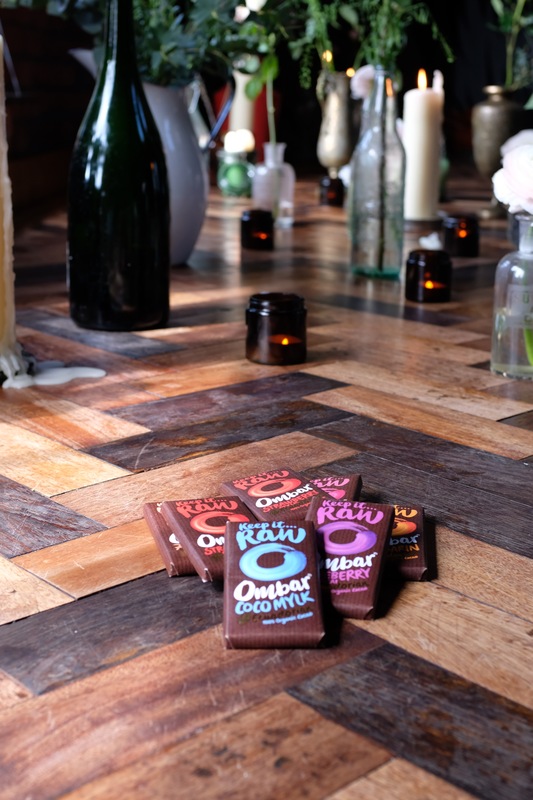 Ombar don’t use gluten, dairy or refined sugar in their bars and keeping the cacao raw helps to preserve the naturally occurring antioxidants and flavanols, which help you to feel good! Every ingredient in an Ombar chocolate bar is naturally and organically sourced, for a delicious and ethical chocolate experience. Each bar is dairy and gluten free and suitable for vegans. Geo Mitchell was created by 3 brothers who discovered how easy and beneficial it was to bring natural products into their lifestyle. The concept was born after James used a menthol-eucalyptus blend to relieve restricted airways. Surprised at how simple and effective the essential oil blend was in providing relief, experimentation began. It soon became apparent that there was a whole selection of essential oils out there, all with the potential to bring different wellness benefits. 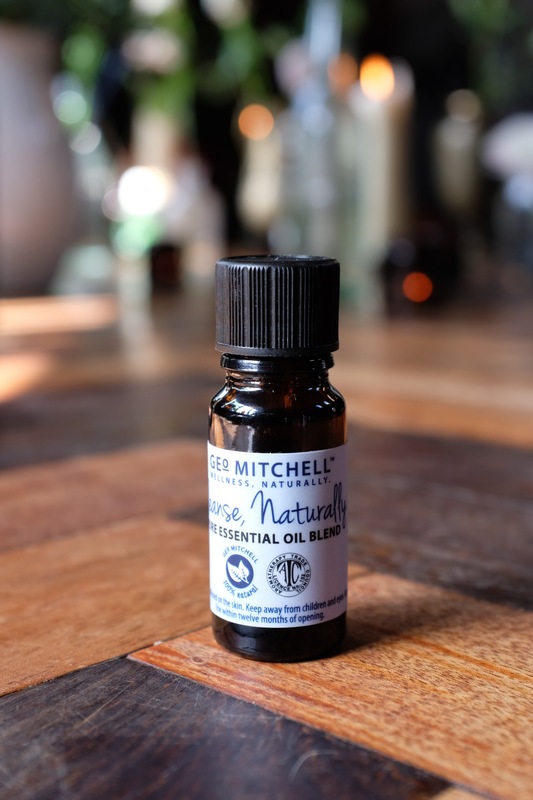 After 2 years of trialing beautiful oil combinations, investing their properties and listening to people's opinions, Geo Mitchell was born. Launching the Essential Wellness Range alongside a vaporising diffusers. Geo Mitchell put emphasis on creating products that are 100% natural, free from any artificial ingredients, and here to complement your lifestyle. Sönd was born out of a passion to create products that would have a real impact on people's lives, the founders of Sönd realised their opportunity had arrived when they were introduced to scientists at the forefront of cell health and regeneration. Sönd is a brand founded in science and wellness, and thrives on helping our customers achieve healthy, feel good skin. After working together for two years at a tech startup, Eileen knew that when Markus said he had an idea, it would be an extraordinary one. It was. He had met with scientists in Germany, and through them had discovered some incredible ingredients that were healing skin. Markus wanted to launch a skincare brand. Two months later, after trying all the test products on her sensitive skin, Eileen had become obsessed with sharing these products with others. So that's what they set about doing. They launched Sönd, borrowing the name from the German word for 'special' - 'besonders'. 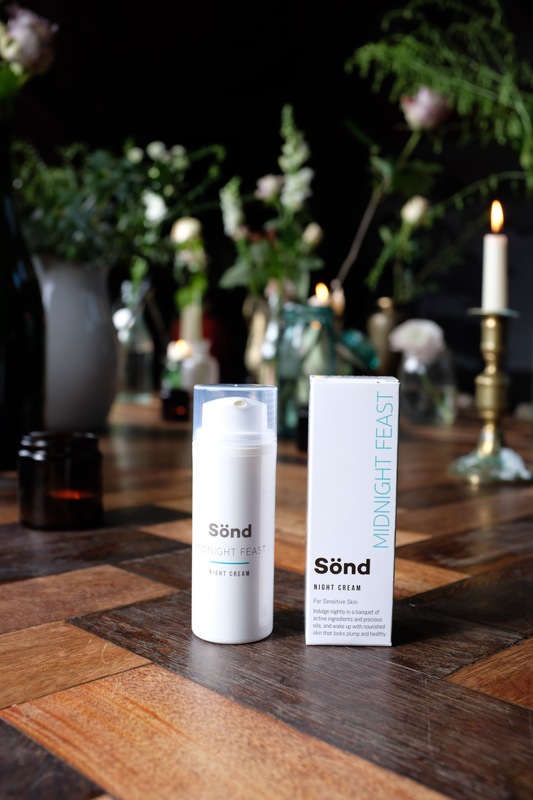 We've been super treated to Sönd Midnight Feast Night Cream. Indulge nightly in a banquet of active ingredients and precious oils, and wake up with nourished skin that looks plump and healthy. 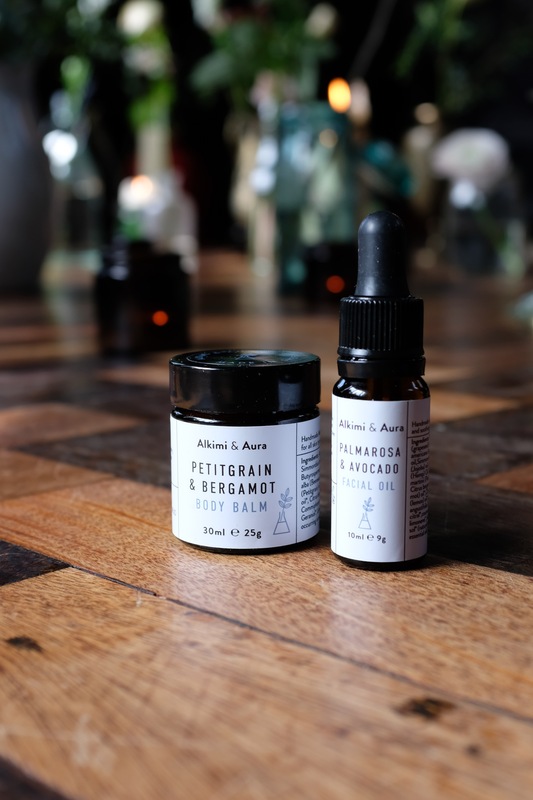 Working from a place in which simple is better, Alkimi & Aura use high quality, natural ingredients and evocative scents to create products that feel luxurious. A firm believer in the effect that our environment can have on us, Kim uses natural fragrance to uplift and restore - evoking a little of the South of France in every product. All products are handmade in Sheffield. Starting with a stall at a farmers market, and a passion for chocolate, local heritage and passing on the knowledge Cocoa Mester has grown into a wonderful business with staple products and bespoke creations. Cocoa Mester are passionate about craft and use fine fragrant cocoa to create products that look beautiful and taste superb with exciting seasonal flavours. All their chocolate is sustainable and ensures ethical trade and infrastructure for the communities that farm the cacao. 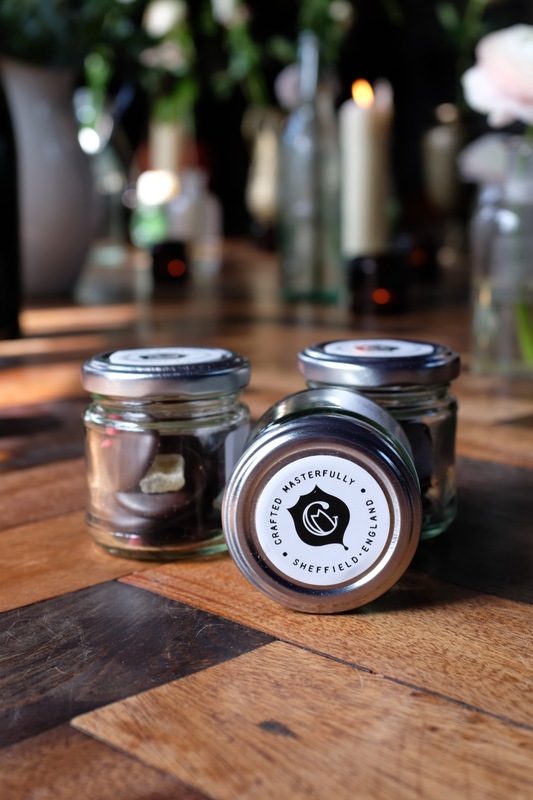 Based in Kelham Island Sheffield, in the heart of Sheffield’s heritage area, Cocoa Mester acknowledge the rich history of Master Crafts people in Sheffield, known as the “Little Mesters”. Chimney House Tip - Cocoa Mester is just a step away from The Chimney House and is a beautiful must-visit to pick up gorgeous treats. 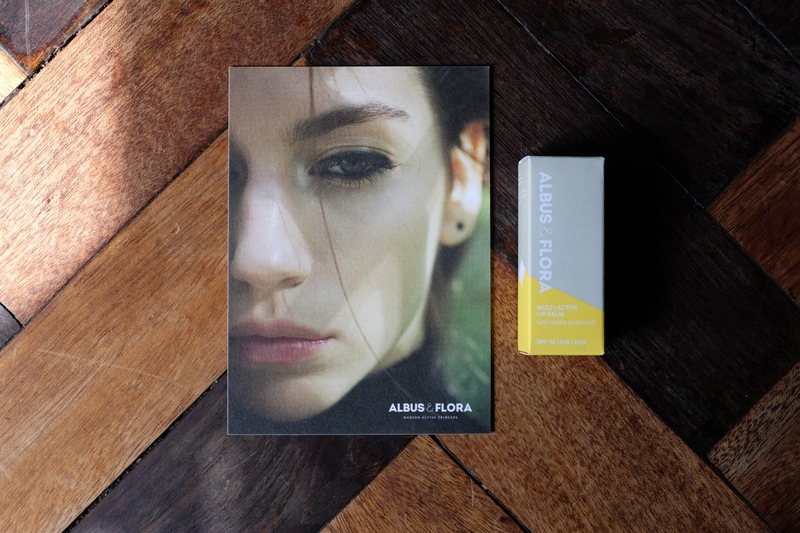 Albus and Flora is an award winning, capsule line of high performance lip care. Deeply nourishing, highly anti-oxidant, vitamin & omega rich balm to hydrate and protect against premature ageing. become more resilient – able to respond to environmental change more positively. Chimney House Tip - We all use Albus and Flora balms! 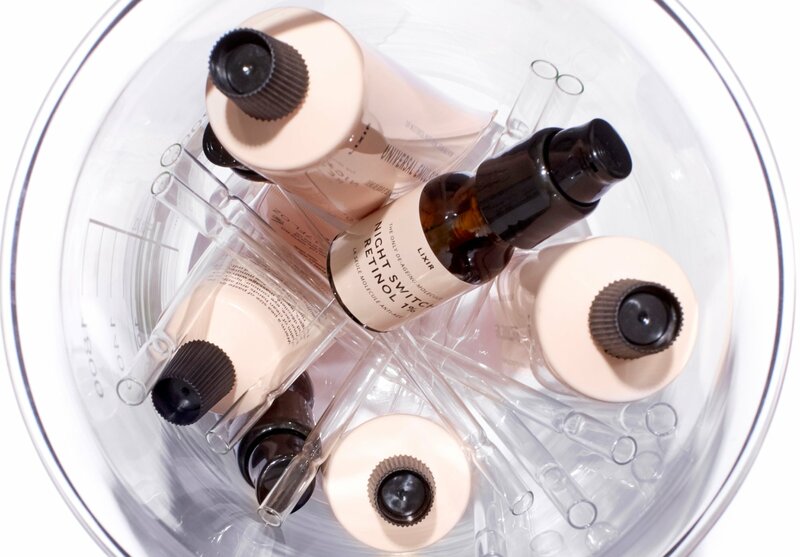 Cocunat’s full beauty line, spanning hair, skin, and body, have been designed for use by the whole family, and are committed to being natural, toxic free, and 100% healthy for the body. 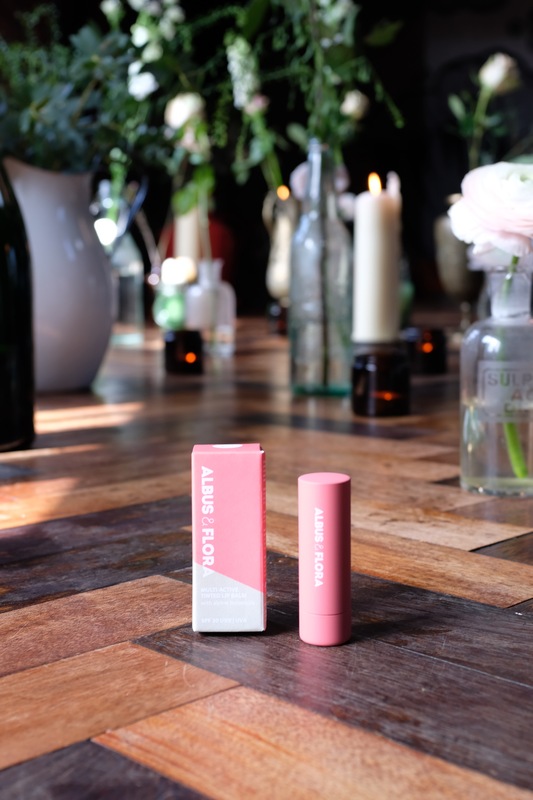 They utilise the best natural ingredients to create effective skincare for the whole family, whilst avoiding toxics such as parabens, sulphates, silicones, palm oils, to create products that are good for the body. 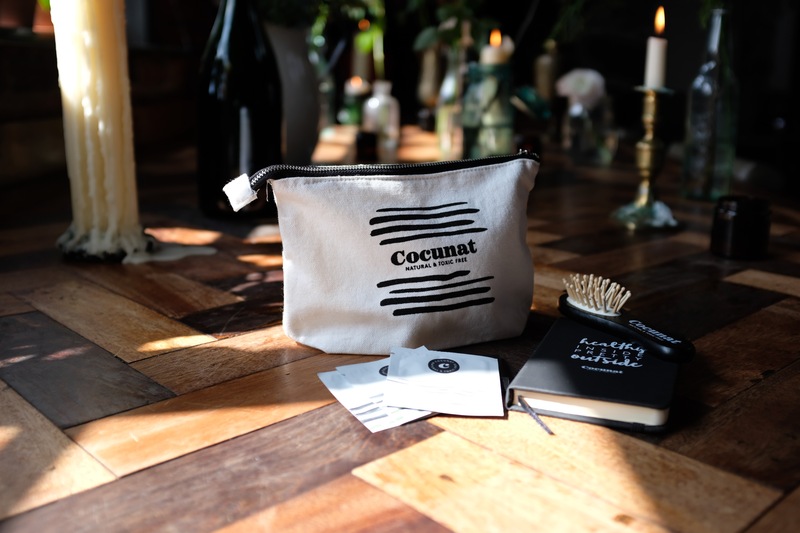 The Starter Set contains samples of some of Cocunat’s bestselling items, housed inside a handy eco-friendly makeup bag – perfect to start you on your toxic free revolution. The UK has lost around 97% of its natural wildflower habitats since the late 1930s, which means less colour in our lives, less shelter for wildlife and less food for birds, butterflies and bees. Wildflowers are amongst the best flora for attracting bees and butterflies. Ideally, every garden should have a few wildflower plants. Sprinkled around a border, in pots or planted on a patch of lawn to create your own mini meadow! 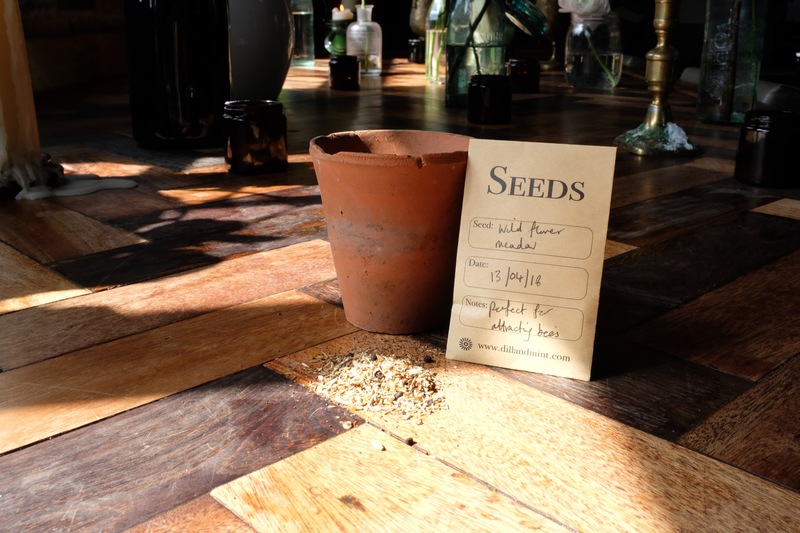 It's super easy to transform a space into a wildlife friendly We've included a little packet of wildflower meadow seeds and a mini terracotta planter to help you get your wildflower haven started! 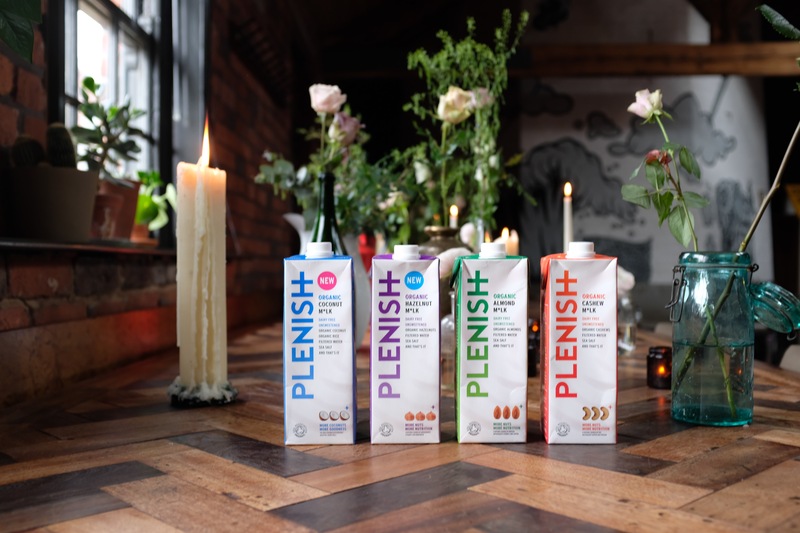 Plenish is a business born from personal experience. Kara, the creator, began seeking out nutritional advice to replenish her body and build back immunity and energy after many years spent running on empty and becoming ill. Inspired by the power that intelligent nutrition (mostly plants) had on regaining her health, Kara became inspired by the power of the right foods to not only heal a damaged body, but her own power to proactively fill up on the good stuff to have the health, energy and drive to live a full and active life. Fuel your body for what lies ahead with some a powerhouse of fruit and veg combinations, designed to kick, boost and lift you through your hectic day.